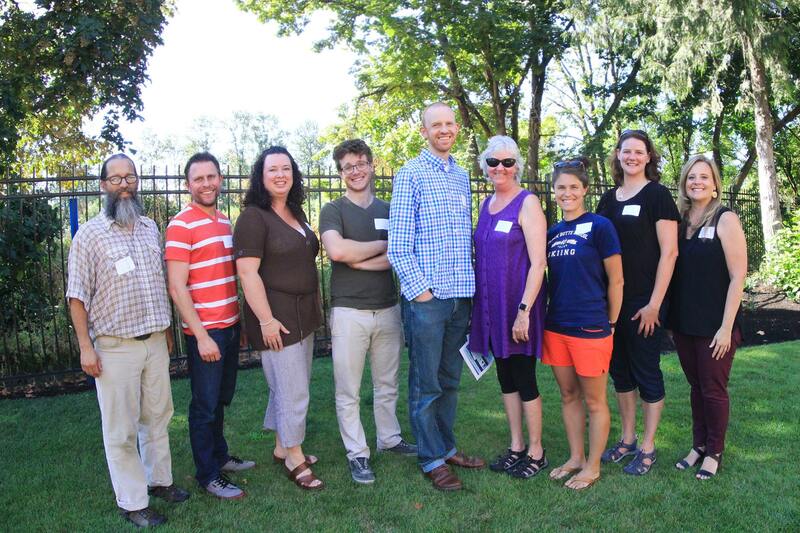 Educators have a chance to work with industry hosts to complete mutually-beneficial externship experiences. 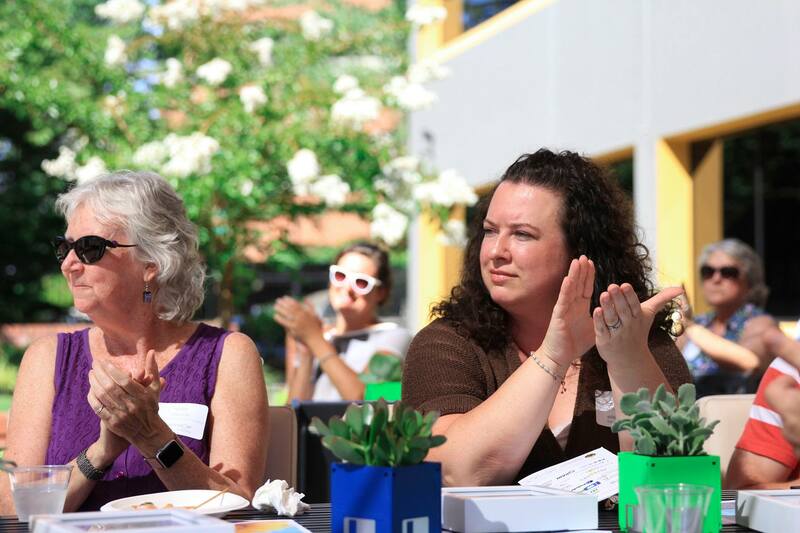 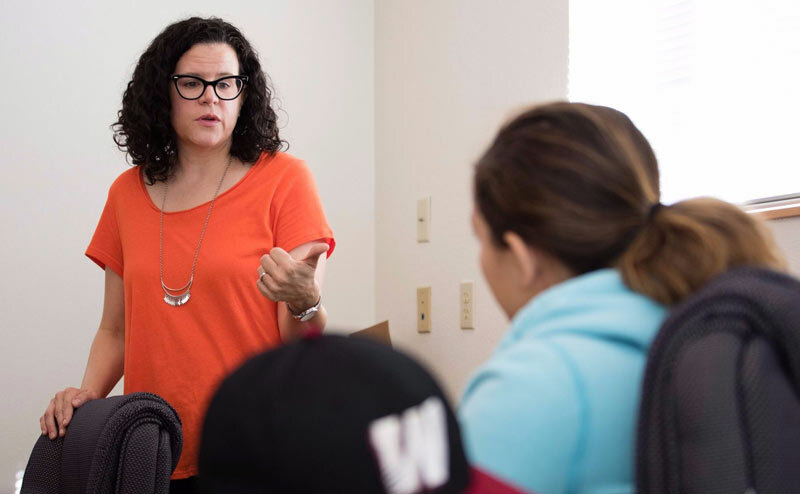 With these externships, educators will have the opportunity to expand their skill sets in an industry of their interest and make new connections within the community. 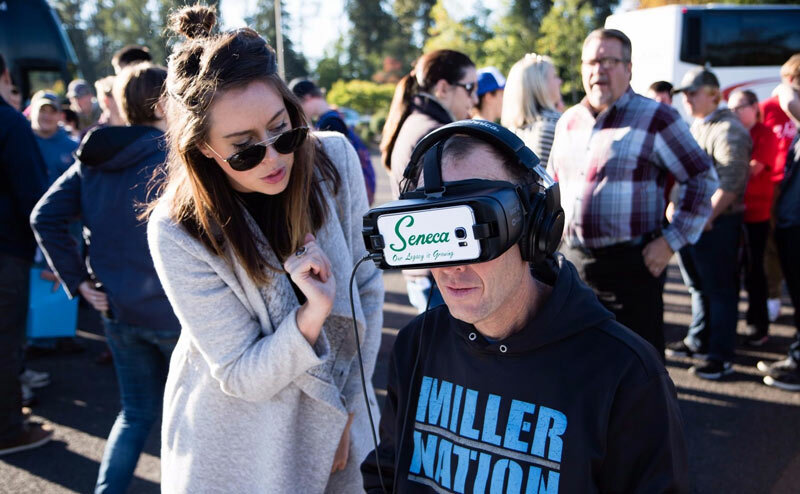 Elevate Lane County has partnered with many local school districts and local businesses to make this program possible. 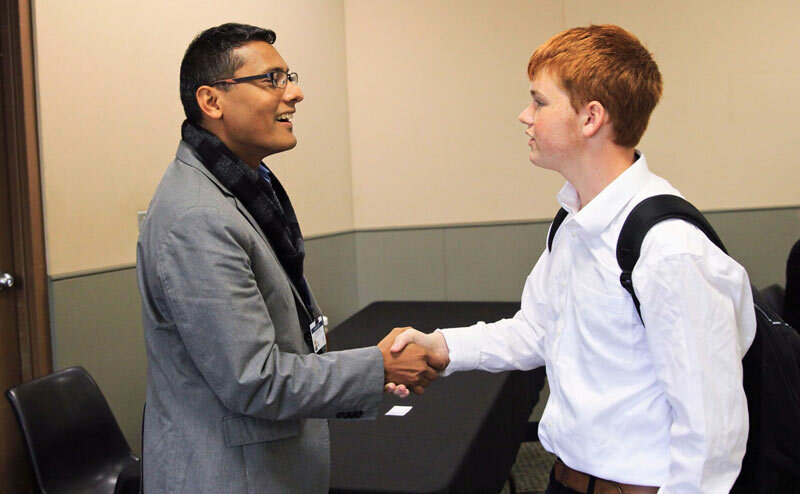 We believe that work-based learning and educator experience are key components in developing students to become successful future employees. 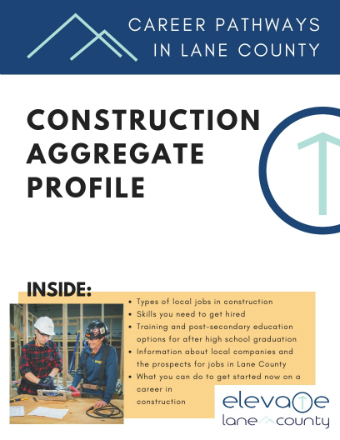 Students interested in a career in the Construction-Aggregate industry can go through this document with a teacher or counselor to learn more about possible job titles, professional and technical skills, and things you can do now to get started. 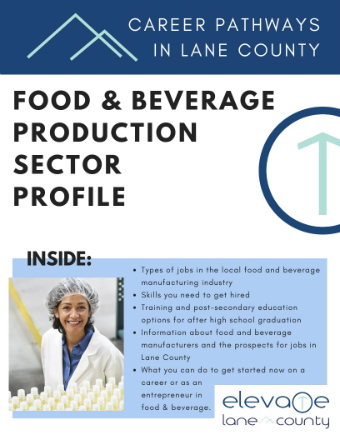 Students interested in a career in the Food & Beverage manufacturing industry can go through this document with a teacher or counselor to learn more about possible job titles, professional and technical skills, and things you can do now to get started.  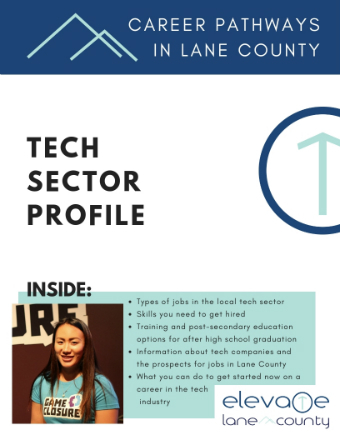 Students interested in a career in the tech sector can go through this document with a teacher or counselor to learn more about possible job titles, professional and technical skills, and things you can do now to get started.